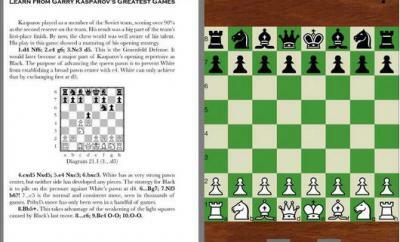 Chess is one of the most beautiful and challenging board games around. It is a game that requires focus, superior problem solving skills, and short/long term planning skills. Research has shown that chess has many benefits for the young ones and the adults. It can help children become better problem solvers. The game can keep adults’ minds sharper for longer. 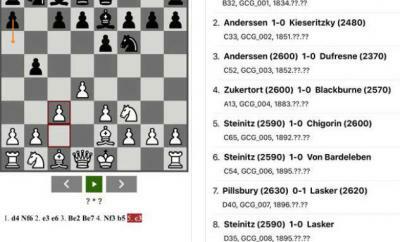 It is never too late to start learning chess. A decent guide can go a long way towards helping you get started on the right footing. 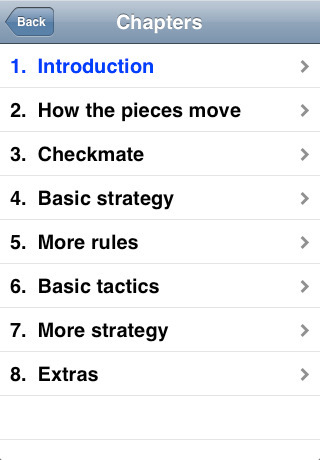 Learn Chess is a free guide that covers chess rules, terminology, and some of the strategies chess players use to get the upper hand against their opponents. 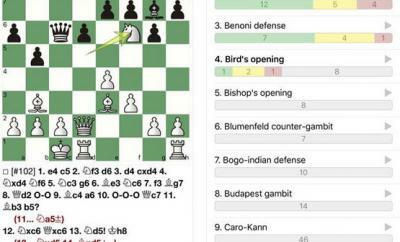 There is more to chess than knowing how to move pieces. Without proper understanding of game’s fundamental concepts (e.g. controlling the center), it is hard to become a formidable player. This app has over 100 pages of material and 90+ diagrams to teach beginners how to get started. 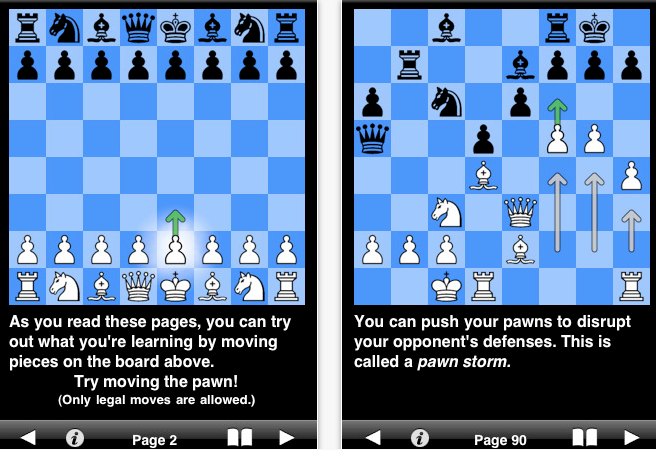 Learn Chess has an attractive layout. It has diagrams and instructions to make the learning process as easy as possible for students. The app is user friendly enough for the young kids to get started with this game. Learn Chess won’t make you a chess master. But it is the perfect tool for chess beginners. At the time of this writing, it is free too.